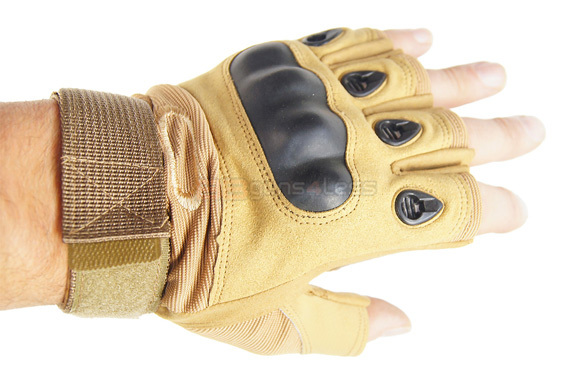 Tan fingerless gloves that have a solid ABS guard covering the knuckles and EVA foam palm pads for improved protection. 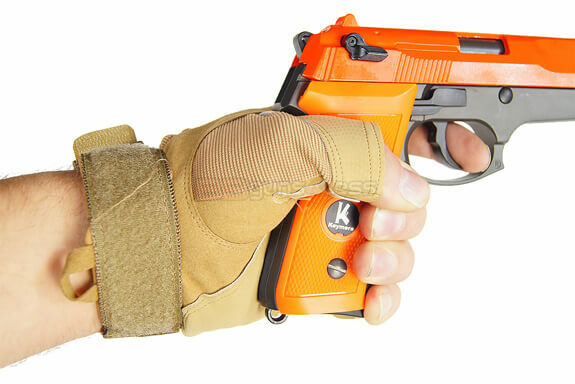 the gloves are great for everyday activitys and are really good for skirmishing events as the offer full hand protection as well as a great grip on your Airsoft gun. 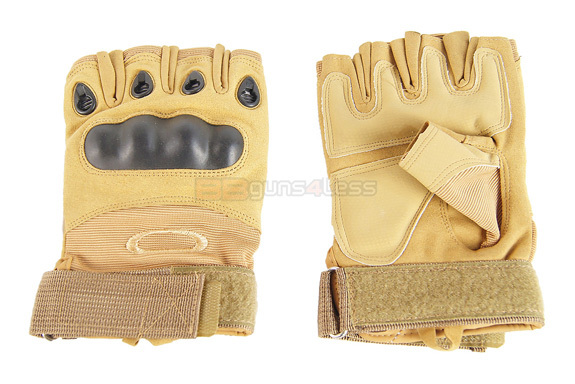 Click the button below to add the Fingerless Gloves with knuckle protection in Tan to your wish list.